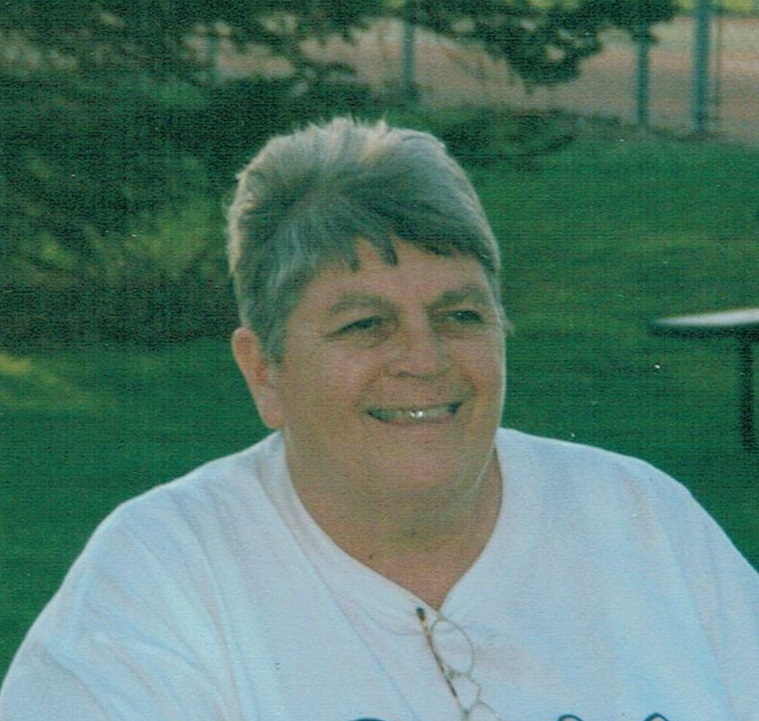 Linda R. "Ginna" McCollar, age 73, of Sioux Falls passed away April 4th, 2016 at Sanford Hospital surrounded by her family. Linda was born October 10th, 1942 to Neil and Florentine (McDonnell) McCollar in Sioux Falls South Dakota. Following graduation from Cathedral High School, Linda worked at John Morrell for 33 years. During that time she also owned and operated The Mine Shaft Bar and the Dew Drop Inn Bar and Grill. Linda enjoyed spending time with her family and friends, traveling and celebrating her Irish heritage. She never forgot a face and greeted everyone by name. She was known for her friendly smile and her clever sense of humor. Grateful for having shared her life are her brothers: Roger (Sheree) McCollar and Gary (Kathy) McCollar, both of Sioux Falls South Dakota, her sisters: Marilyn McCollar, Sue (Dale) Pedersen and Judy Smith all of Sioux Falls South Dakota; numerous nieces, nephews, extended family and friends. Linda was preceded in death by her parents, her sisters Mary Reiners and Carolyn McCollar, and brother-in-law, Dennis Reiners. A special thank you to all of the doctors, nurses and CNAs at Sanford Hospital, Good Samaritan Center and Dow Rummel Village for their excellent care. Visitation will begin at 12 noon Thursday at Barnett-Lewis Funeral Home with a Scripture Vigil at 7 PM followed by the Rosary. Mass of Christian Burial will be Friday, 10 AM at the Cathedral of St. Joseph.